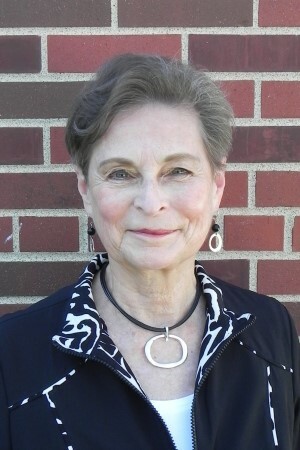 Dr. Mary Hamilton is Senior Executive in Residence in the School of Public Administration at the University of Nebraska Omaha and Founder and Director Emeritus of The Nebraska Certified Public Manager® (CPM) Program. She is also Chair of the National CPM Consortium which supports and accredits CPM programs in the United States and its territories. Previously she was the Executive Director of the American Society for Public Administration (ASPA), and was a senior executive with the U.S. Government Accountability Office (GAO), both in Washington, DC. She was also Regional Manager of the GAO New York Office. Dr. Hamilton is a Fellow of the National Academy of Public Administration. She received her Ph.D. in Sociology from the University of Maryland at College Park, her M.A. in Sociology and Political Science from the University of North Carolina at Chapel Hill, and her B.A. 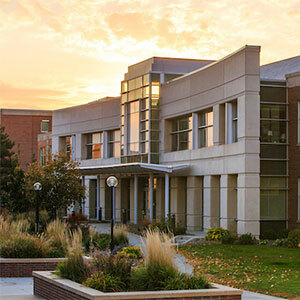 in Sociology and Psychology from Bethel College, St. Paul, Minnesota.